Parents and teachers keep saying that learning is fun, but when they tell their kids to study or once the kids set foot inside the classroom, the children realize that there’s nothing fun in what awaits them. But learning can be fun; really. You just have to adjust a little and learn some new techniques. 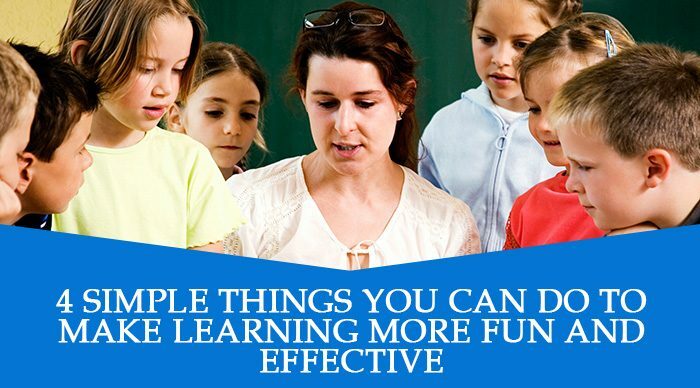 Here are four simple ways for you to make learning more fun and effective. 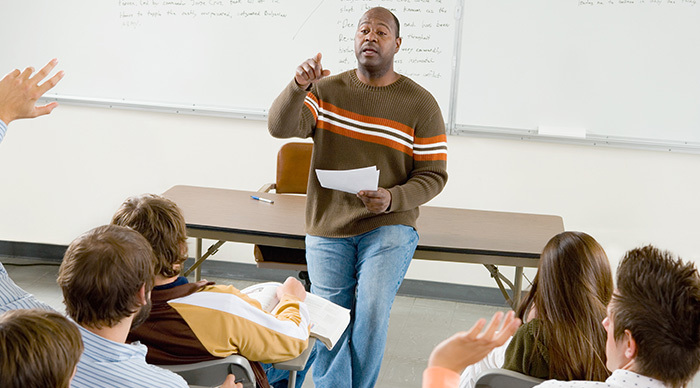 Instead of giving a lecture, tell a story or converse with your students/children. Lectures are boring. Whether you are in high school or college, all talk and no play will bore you to death. It is such a passive activity, so you should not expect anyone to interact with you. 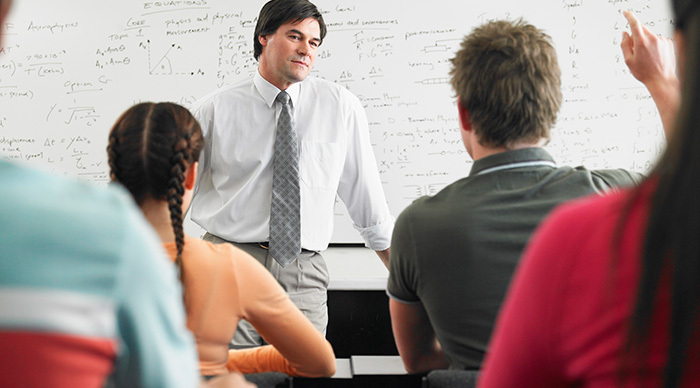 You can change this by turning your lectures into something like storytelling sessions. Engage your students/children in a conversation. Allow them to join you in the story, don’t make them mere spectators. This will also encourage them to open up and share their ideas with you. You don’t have to be a best actor or actress; you simply have to be more lively in what you are doing. So, if you’re telling a story, don’t just stay in one spot. Move around. Approach your students or children. This will make them feel like they are part of the action. It also makes your story or the lesson more interesting. Remember, anything that’s fun is interesting for children. 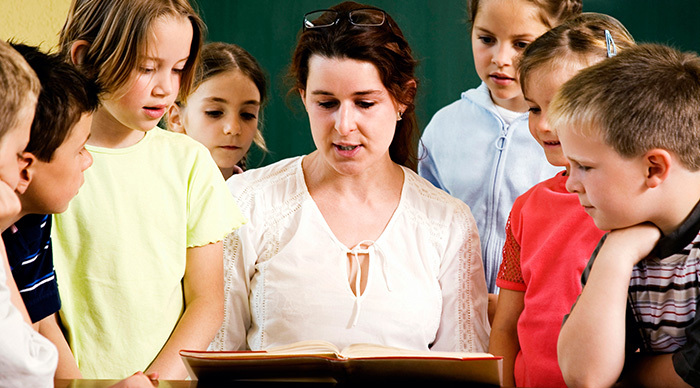 Allow your students or children to be teachers for a day. When you were younger, didn’t you play pretend teacher with your siblings or friends? Your students/children will like to do the same, so give them a chance to do so. Provide them with a topic or lesson and allow them the freedom to design how they will share it with the class or to you. All you need to do is sit back and pretend that you are a student. Enjoy and love what you are doing. If you love what you are doing, this will show in your movements, in how you interact with the children, and in what you say. Some parents are quite strict in their implementation of playtime, especially during school days as kids need to study. However, there are instances when play time and study time can be done together. 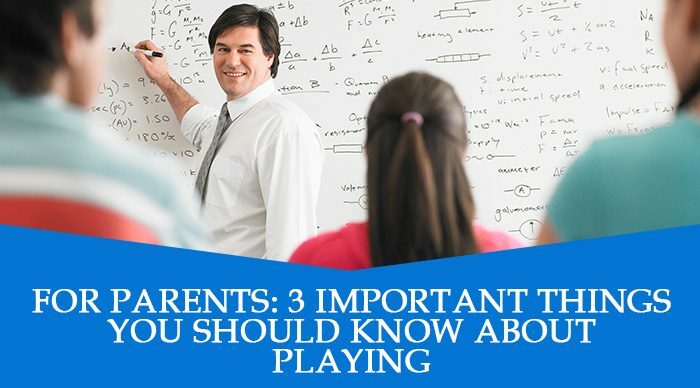 Yes, playing can benefit your kids, too. Here are three important things that can tell you how. Playing helps develop children’s skills. When children are asked to pretend that they are off to the market to buy food for the family, they are already playing. This kind of play gives them the chance to practice their cognitive skills as they will need to know how much to spend for what they will buy. It’s just make-believe, but it is really helpful. You can use play money so your kids have something they can use as payment for what they purchase. Another situation would be children playing together at the park or the school playground. This gives them an opportunity to connect and socialize with each other (social skills). Other skills that are developed through playing are vocabulary (i.e. reading the instructions of a board game), literacy (i.e. 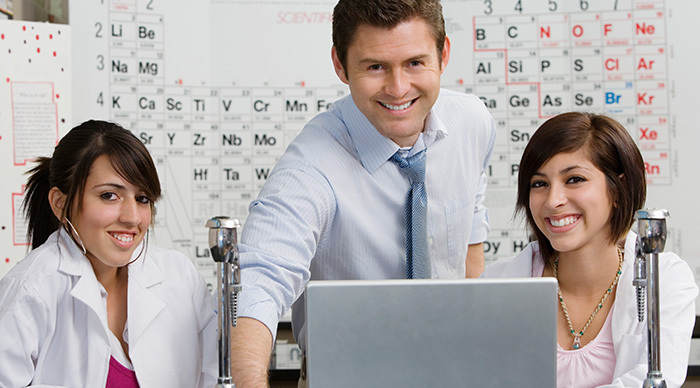 pretending to be a teacher and writing instructions for an activity), and physical (i.e. going through an obstacle course for kids). Playing helps children gain self-confidence and emotional maturity. Being with other children and interacting with them will help your kids become more confident and emotionally mature. Since he or she now knows how to connect with other children, he or she will not hesitate to do it again. This will give him or her opportunities to discover more of him/herself and to explore new environments and experiences. Likewise, your kids will have a generally good mood all the time, which means fewer chances for stress and anxiety to kick in. Your kids will perform better in school, will be fun and delightful at home, and will enjoy life. 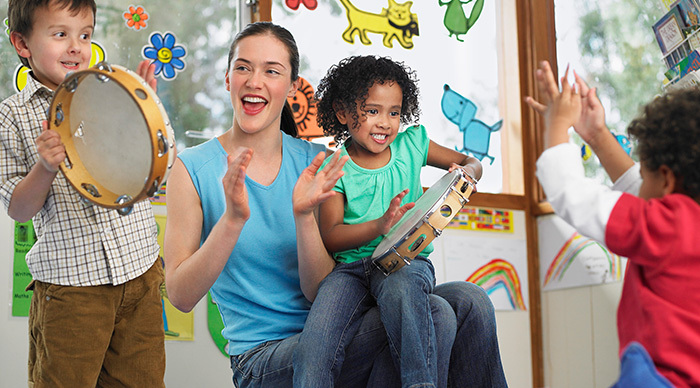 Playing helps address your children’s multiple intelligences. 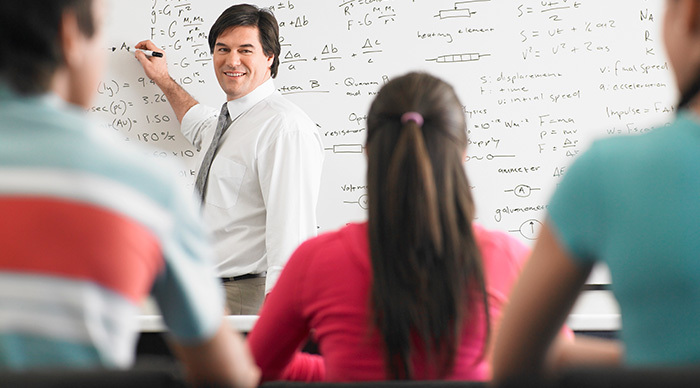 Doing activities inside the classroom is one way of learning, but it is not the end-all and be-all. Children need to be exposed to other forms of learning because it will give them a kind of satisfaction they won’t get when solving problems inside the classroom. 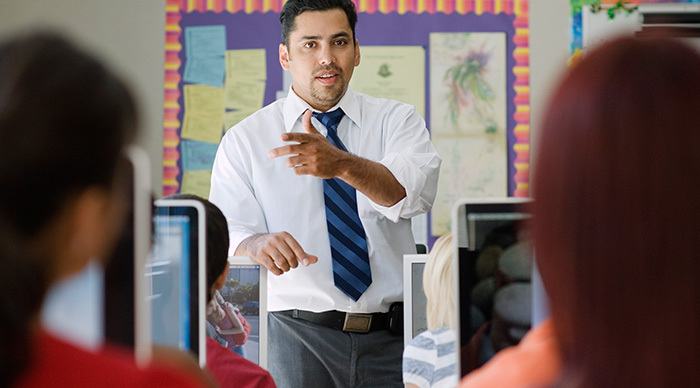 It will provide them with an opportunity to explore their multiple intelligences, the ones that are not effectively displayed and used in the classroom. For example, your child may be an average when it comes to solving math problems, but if you bring him or her to the playroom, he/she can solve even the most complicated puzzles. Playing addressed that kind of need for your children. 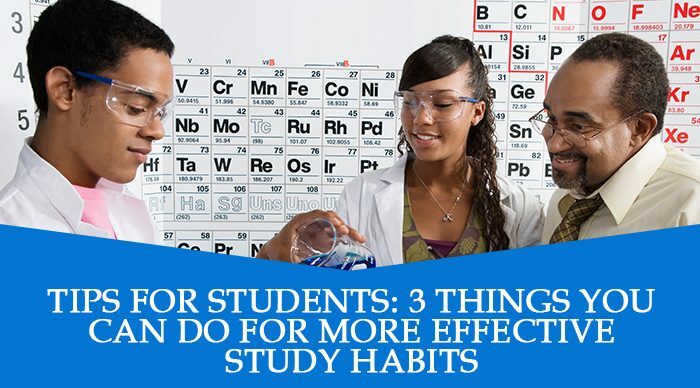 A lot of students find it difficult to develop good and effective study habits. With all the distractions technology has managed to create, this is not surprising. Instead of spending an hour or so for your studies, your attention is drawn to the computer, and you decided to go on social media or play video games. Or you turn on the TV, sit on the couch, and then spend the next hour watching your favorite TV shows or whatever your favorite television station is showing. The drive to study is lost on you. Sometimes, studying becomes difficult because of certain personal problems or situations you are experiencing. You can’t focus well. You spend a lot of time worrying. You can’t do anything except think about your problem or situation. But there are things you can do to combat situations like these. Here are three examples you should try out. Set your mind to the idea of studying. Make it a habit to train your mind to think about studying. The best thing to do is think positive about studying. 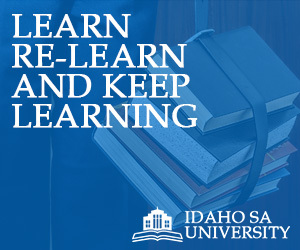 Remind yourself that studying will help you improve your skills and abilities. Do not dwell on the negative and tell yourself, “I will never be good at this!”. And focus on yourself; do not think about others and say, “I wonder if so and so is studying right now?” Do not compare yourself to your schoolmates or to whoever else you can think of. Just focus on yourself and whatever it is you need to study. Choose a good study area. If you want to focus on your studying properly, look for a place that’s conducive to it. Don’t go to a fast food restaurant as it can get very noisy and crowded there. You can study in your room, but make sure that there are no distractions like television, gadgets, and the computer. If you’re sharing the room with someone, concentrating can be difficult. Find a study lounge or go to the library and study there. There are also coffee shops that are quiet, so they can be ideal study places. Avoid those that are located inside malls, though, as they can get too crowded. Prepare only the things that you need to study. Once you’ve decided on where you will study, prepare the things that you will bring. Make sure that you bring only those that you need for studying; nothing more, nothing less. In other words, leave your gadgets behind (except for your mobile phone as someone might try to get in touch with you). This is the reason why you should take down notes on paper and not on your tablet or any other gadget/device. Some people write their notes on colorful sheets of paper or on their journals to motivate them to read and study. You can even use different pen colors for writing if you want to! 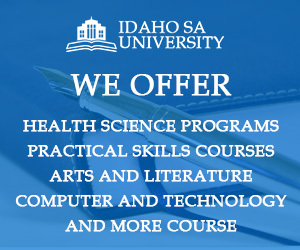 Education is foremost in the minds of everyone here at Idaho SA University. Education, for us, is one of the things that make life worth living. Every day that we wake up to becomes more meaningful because we have the opportunity to educate and be educated. Education is something that belongs to each one of us, so it should be given to anyone and everyone who wishes to benefit from it.